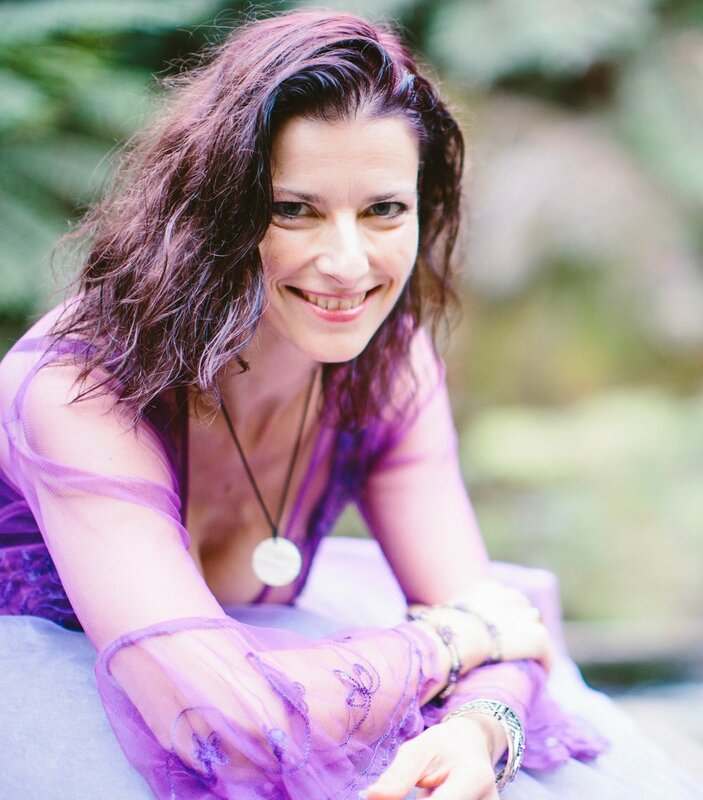 Born and raised in Germany, Krystal Alexander-Hille and with a background as a theatre director, comes from a soul-lineage of the divine feminine. She is the founder of GODDESS REAWAKENING and the SISTERHOOD OF THE DIVINE FEMININE. She is an international coach, facilitator and author of two books: “She, Who Would Be Queen” and “In the Womb of the Goddess”, as well as numerous guided meditations, and has also been featured in various magazines. Having studied with spiritual Gurus and tantric mentors all around the world, and with an additional background in NLP, Timeline Therapy and Life-Coaching, Krystal is passionate about working female leaders, heart-centred entrepreneurs, soulful practitioners and healers and brave women, who are listening to the call for personal and planetary change. To align them even more powerfully to their divine purpose, giving support in the never-ending uplevelling and bringing the fragmentation of the feminine back into wholeness in all areas of their lives. Ultimately, Krystal offer a space where you can discover the depth of your purpose, so that you can be wild and free, passionate and powerful in the most delicious, graceful, feminine way and spread your gifts to the corners of the universe and beyond. Her main company is Goddess Reawakening www.goddessreawakening.com.